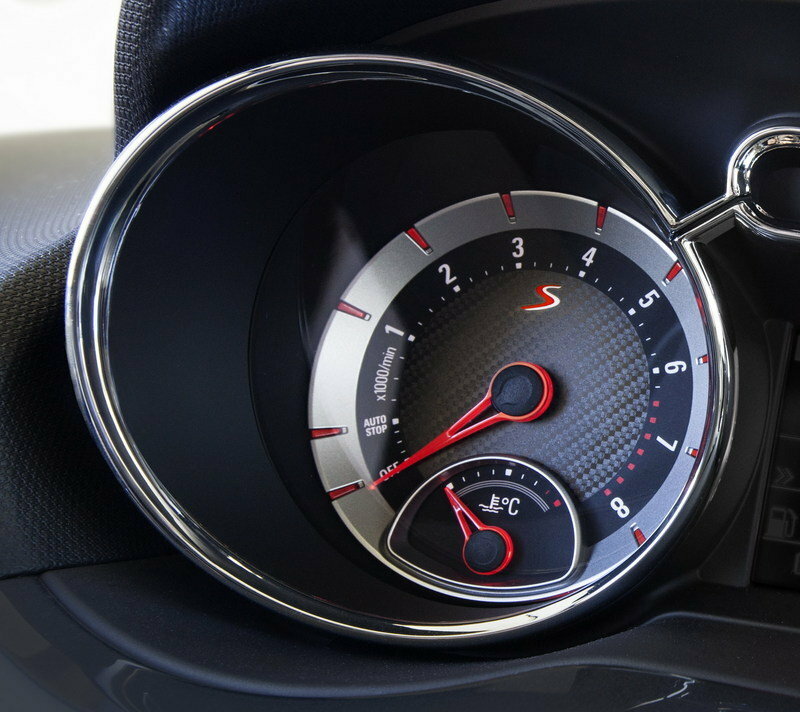 The top-of-the-line Opel Adam S made its long-awaited debut at the 2014 Geneva Motor Show, and from the looks of things, Opel turned in quite an impressive vehicle to serve as the Adam’s flagship model. As a series production model, the Adam S adds some muscle and sprit to the line’s already outstanding attributes as one of the best-connected small cars on the market. That’s the important part here because the "market" has plenty of notable competitors to give the Adam a run for its money so it goes without saying that Opel needed a model that could compete with the high-powered hatchbacks knowing that the standard Adam just couldn’t cut it. 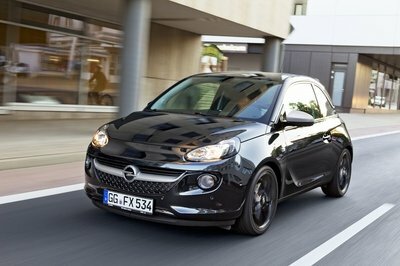 This is where the Opel Adam S comes into the picture. 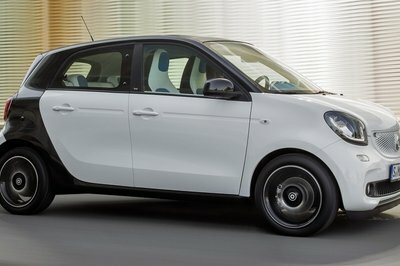 Sportier and far more powerful than its brethren, the Adam S the culmination of Opel turning its fashionable city car into one that comes with matching performance credentials. 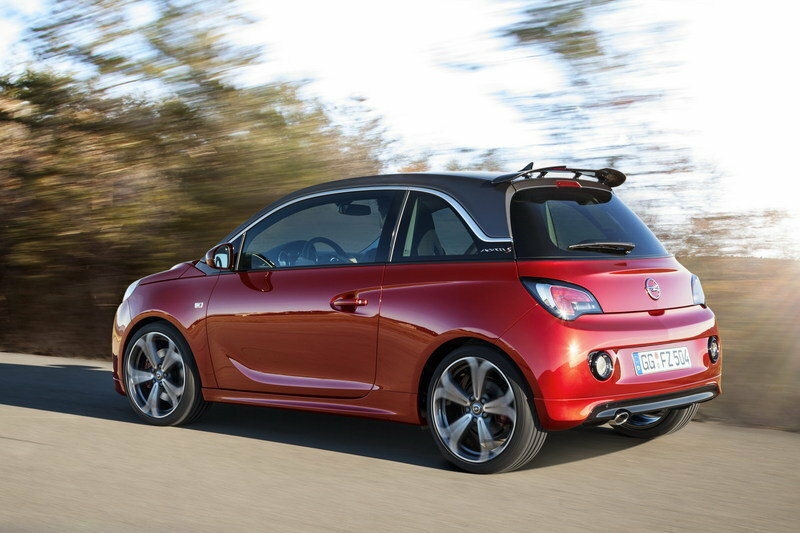 Click past the jump to read more about the 2014 Opel Adam S.
A particular note is the striking red paint that matches up well with the anthracite grey roof. On the exterior, the Adam S retains most of its design traits from the standard Adam, which means that you get the same wide front grille, a new wing-shaped chrome bar with the embossed Opel emblem, and headlamps with wing-shaped daytime running lights (DRL). While those are typical design elements of Opel, the Adam S does take advantage of new stylistic impressions to improve its overall appeal. A particular note is the striking red paint that matches up well with the anthracite grey roof. Add the front lip spoiler, the special rear spoiler, the grille brand bar and the extended rear bumper, and you now have the makings of a muscular little sports hatchback. Opel believes that for this baby to stand out, it needs some stand out paraphernalia to jazz up the otherwise spartan cabin. It’s tempting to brush aside the interior of the Adam S as unrealistic for a near-production model that has its price tag. But there is a method to Opel’s madness here and it’s not just because it wants to distinguish the Adam S from its standard brother. 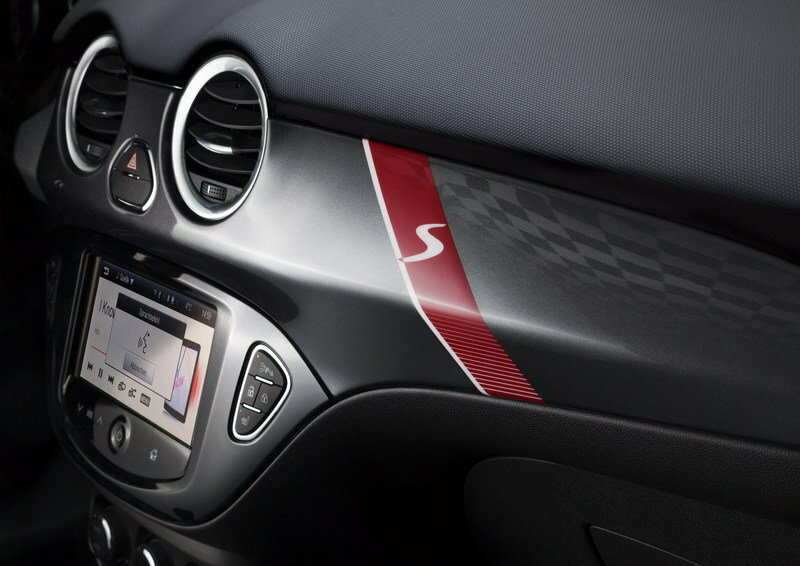 Opel believes that for this baby to stand out, it needs some stand out paraphernalia to jazz up the otherwise spartan cabin. So there it is, those front Recaro Performance seats in Morrocana and leather, ready to be sat on and enjoyed by the car’s prospective owners. 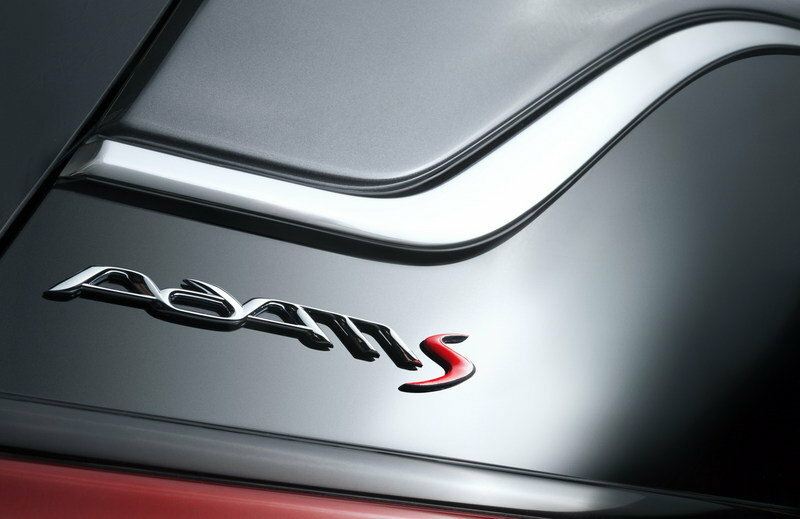 Consistent with its "Red ’n’ Roll" design theme, the cabin of the Adam S continues the slick adoption with the inclusion of red leather-trimmed steering wheel, gearshift and handbrake, as well as the intricate red and white details on both the instrument and door panels. It’s also nice to see that Opel also added its lauded IntelliLink system, offering state-of-the-art connectivity and apps that its younger customers will undoubtedly appreciate. For all the work done on the body and cabin of the Adam S, the biggest surprise can be found under the hood where a nice 1.4 turbo has established residence. This ECOTEC powertrain is actually good for 150 horsepower and 162 pound-feet of torque, significantly more powerful than the standard Adam, which tops out at just 100 ponies. 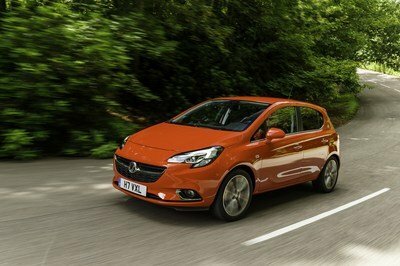 Oh, and the Adam S has a top speed of 136 mph, which deserves its own slow clap from us. Opel has given no indication on the price for the expected-to-launch Adam S, but our initial guesstimate is somewhere north of $20,000, give or take a few thousand. While most of us will be tickled to own an Adam S in America, the likelihood that it’s actually coming here is pretty slim. But there’s no reason to be disappointed because if we can’t get our hands on the Adam S, at least there’s the Fiat 500 Abarth that we can always fall back on. 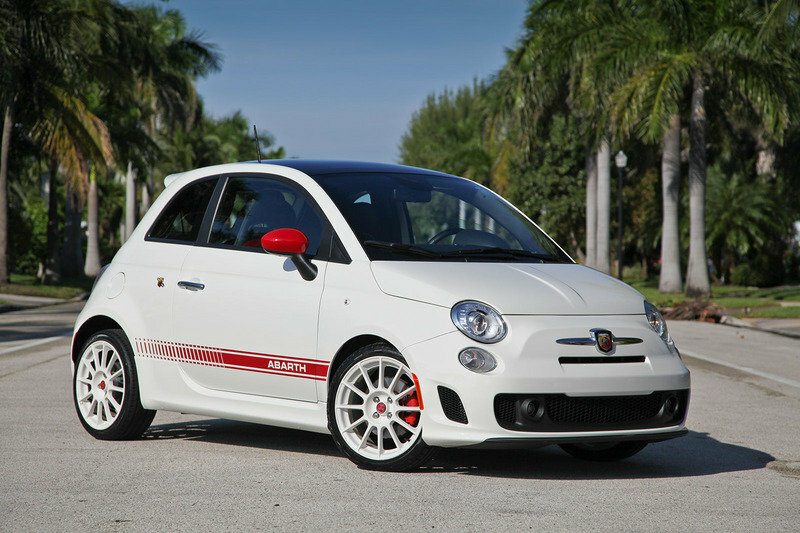 And really, ’fall back on’ might even be an unfair characterization of the 500 Abarth. In some respects, the 500 Abarth can take the Adam S’ best shots and still live to keep a smirk on its face. 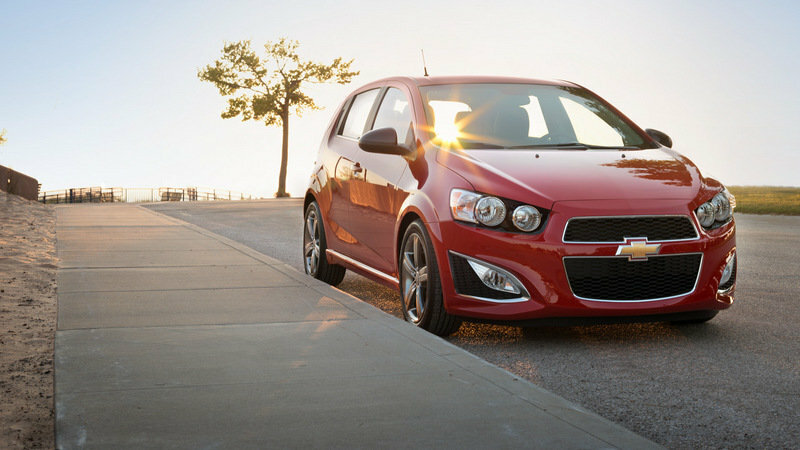 It’s agility for a compact car is pretty remarkable and it’s got its own pint-sized monster under its hood, too. That 1.4-liter turbo jitterbug is good for 160 ponies and 170 pound-feet of torque, better numbers than what the Adam S is capable of. At $23,000, it’s also priced somewhere in the vicinity of what we expect the Adam S will go for in Europe. The Sonic RS also fits right in the Adam S’ wheelhouse. While the overall design, at least in our minds, tilts in favor of the Adam S, the Sonic RS is pretty stylish in its own right, boxy rear notwithstanding. 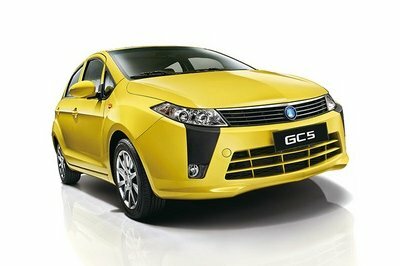 The Sonic RS does offer a more flexible interior cargo layout with the seats folded. Likewise, a similar but less-advanced MyLink touchscreen control unit for the audio and shared-screen navigation powers the Sonic RS’ connectivity features. Power also slightly favors the Adam S, but it’s not by much as the Sonic RS’ 148-horsepower and 138 pound-feet is more than capable to keep the Chevy competitive. Pricing for the Sonic RS starts at $20,150, competitively marked against the Adam S.
As the top-of-the-line model of the Adam family, the Opel Adam S has a lot of expectations to live up to. 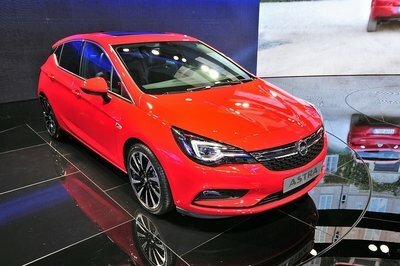 Fortunately, Opel developed in such a way that failing to live up to they hype shouldn’t be in the cards. Combining an aggressive aesthetic upgrade with a specially-tuned performance chassis and an impressive performance credentials makes for a perfect recipe for the Adam S.
It’s the kind that should give the pocket sports hatch a lot of fans as soon as its out on the road. More power is just part of this pocket rocket’s appeal – it also has a specially-tuned performance chassis developed exclusively for the ADAM S and direct, sharp performance steering to match. 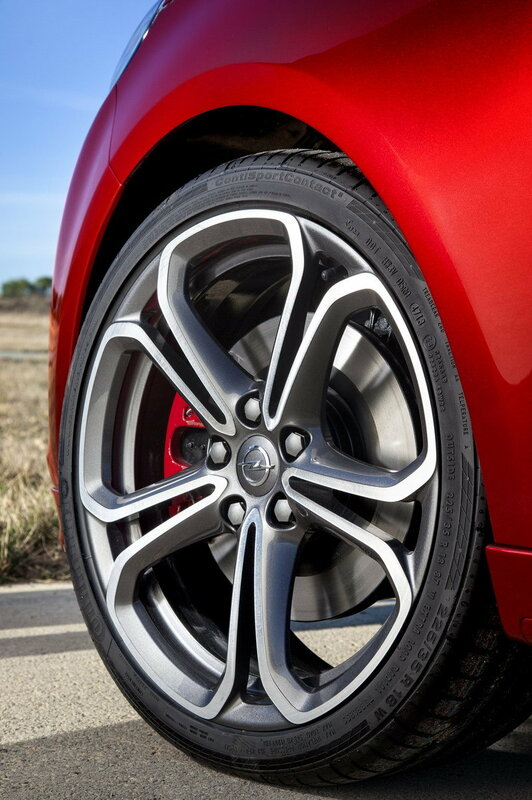 The car displayed on the Opel booth also reveals how stopping power is increased with the installation of larger OPC performance ’S’ Red Brakes including 16-inch front and 15-inch rear discs featuring red-painted calipers. The 18-inch wheels are fitted with 225/35 R 18 tires.